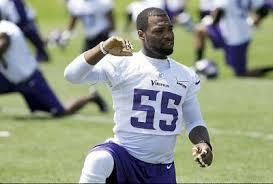 Free agent linebacker Marvin Mitchell is not expected to be re-signed by the Vikings according to ESPN.com. The 30-year-old Mitchell began last season as the team’s starting weak-side linebacker, lost the job briefly, then finished the year as the starter after Desmond Bishop tore his ACL. 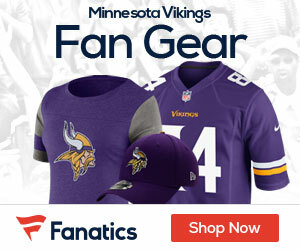 Due to his struggles with pass protection, however, he is really considered a part-time player and special teamer and the Vikings have clearly decided that his production can be replaced by a cheaper player. Gerald Hodges is considered a good in-house candidate to replace Mitchell. Mitchell will likely continue his NFL career elsewhere but projects strictly as a backup.